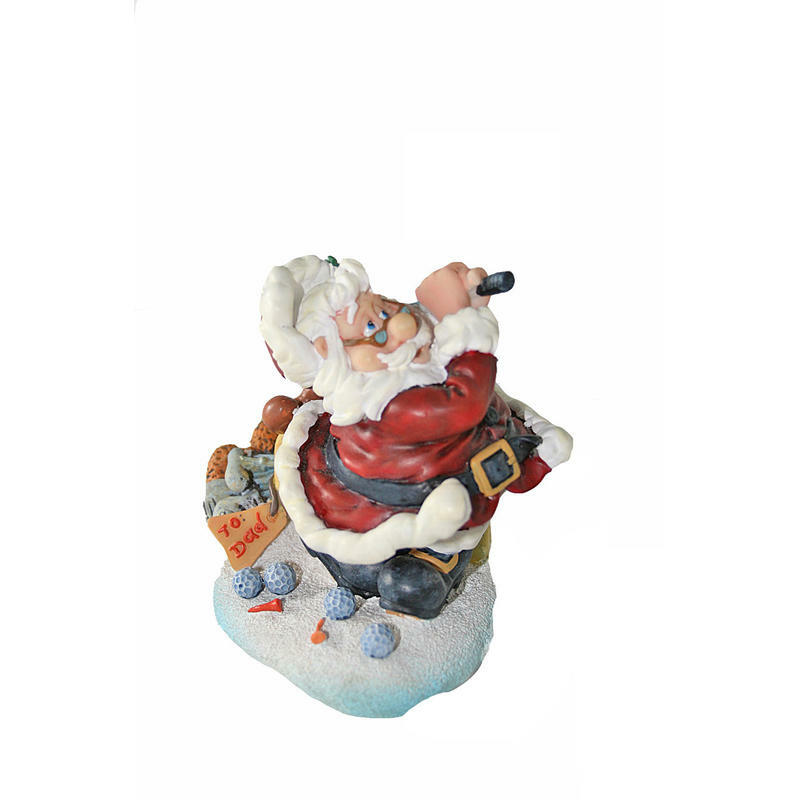 Old Santa is Testing Out The Gifts in this charming Sc Collectible, cast from vibrantly coloured polyresin. Each figurine measures around 14 ecm wide by 14cm in height, and features everyone’s favourite character testing out someone’s set of golf clubs before they awake on Christmas morning. Won’t dad be surprised to see that Santa practiced his drive and putted around the holiday tree! 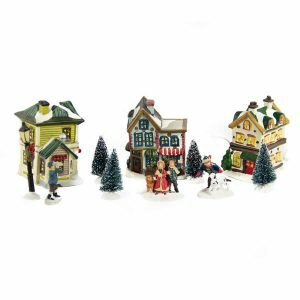 This is a cute and clever spin on holiday decor that will become a beloved part of your festive themes and Christmas decor this year. 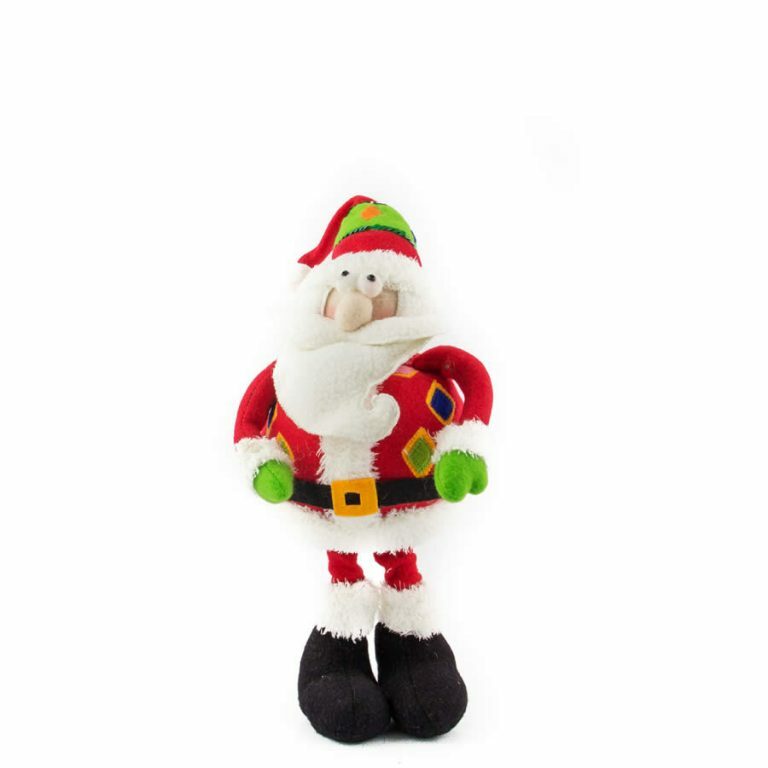 This would be a great gift idea for a boss or co-worker, and it will fit perfectly on their desk or workspace. 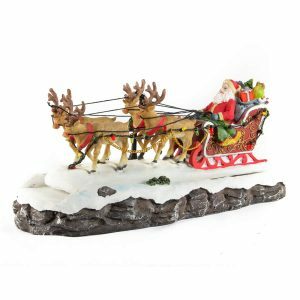 Tuck this clever little accent in a stocking for a fun stuffer that will be enjoyed for years to come. 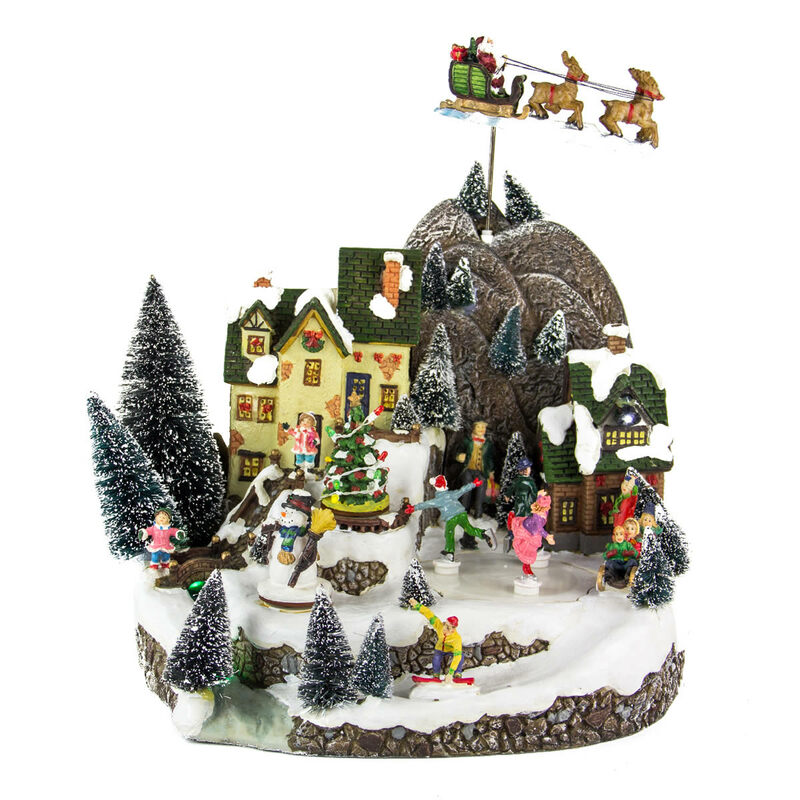 Christmas should be fun and this little collectible ensures plenty of smiles this holiday season.